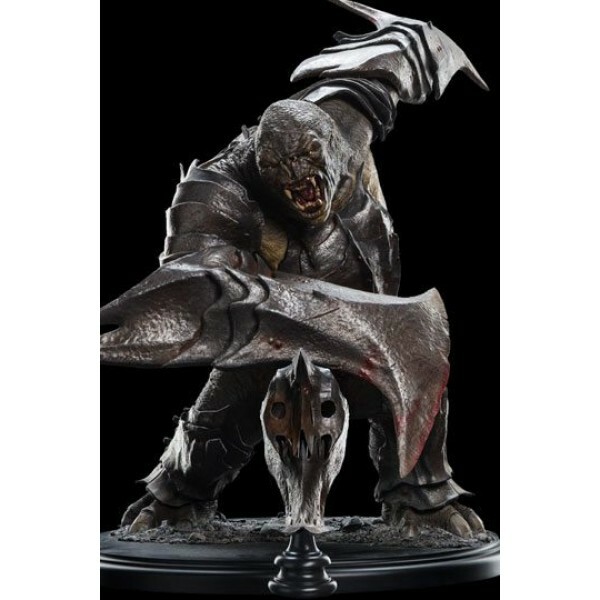 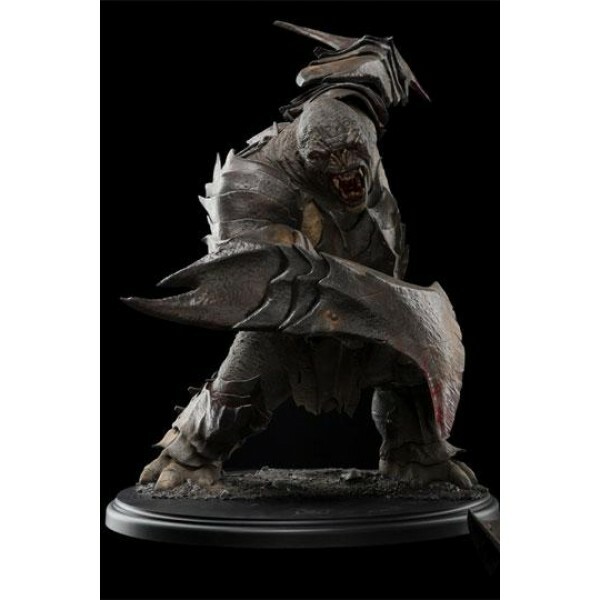 Sculpted by longtime Weta Workshop artist Greg Tozer, the War Troll makes a formidable addition to WETA's collection of statues from The Hobbit: The Battle of the Five Armies. 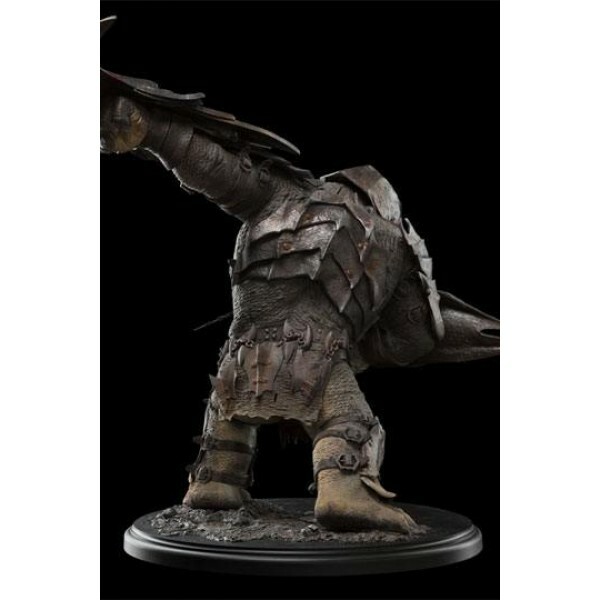 Revealed for the first time at San Diego Comic-Con 2016! 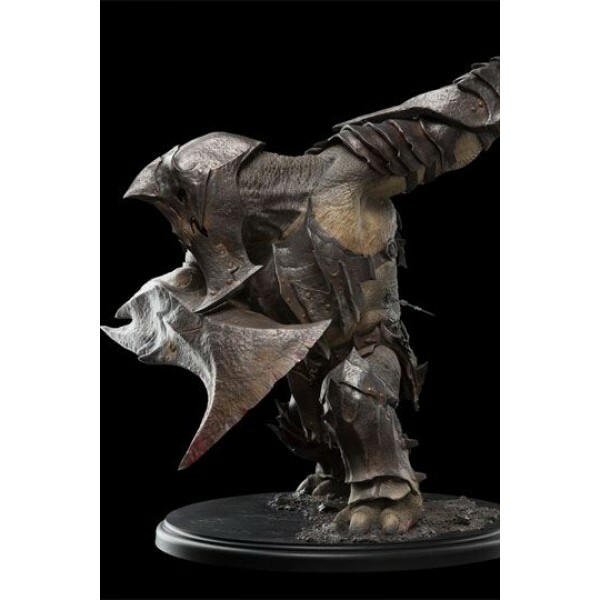 At 52 cm tall and weighing in at over 10 kg this truly is a giant collectible with incredible detail and huge presence that would take any collection to a new level. 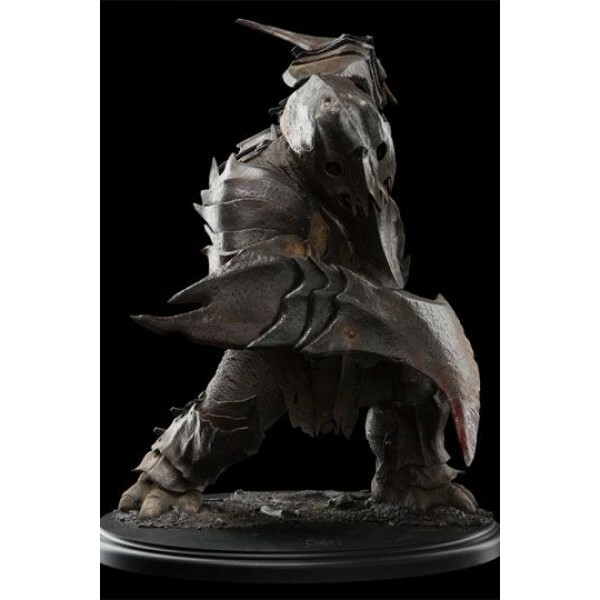 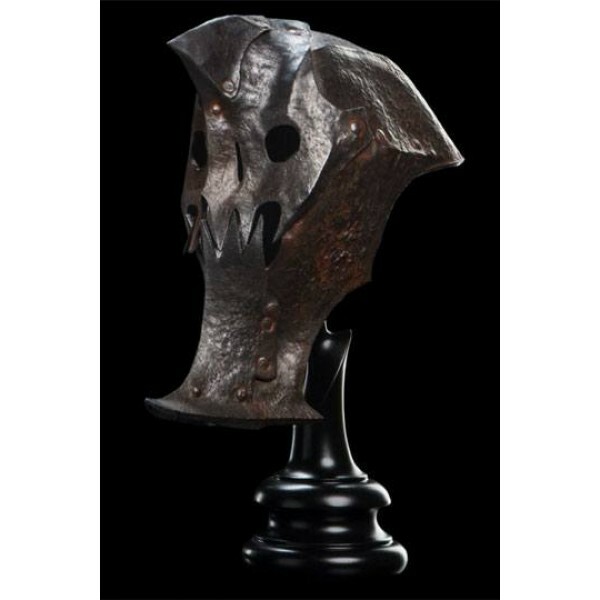 The War Troll comes with a removable helm with a separate stand, so you can choose to display your beast with it or without, as you please. 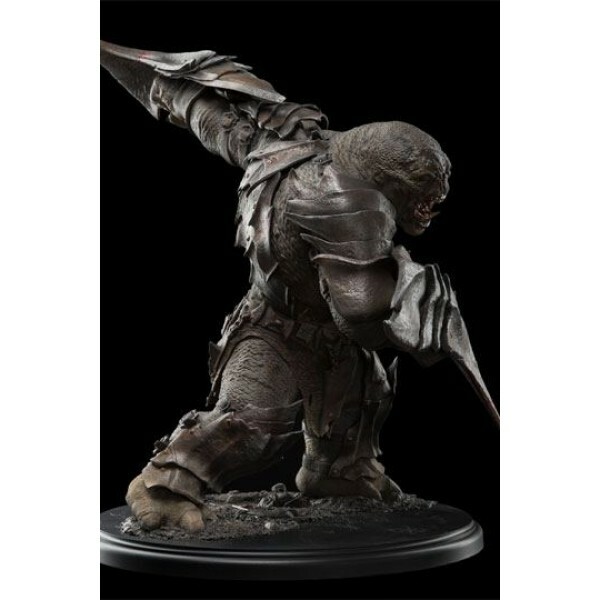 Your War Troll stands sculpted from polystone, in a Limited Edition of just 400.